garden squares on the south side of the city Merrion and Fitzwilliam Squares, and the nearby Parnell Square; Mountjoy Square is an integral part of the rich Georgian heritage of Dublin. city of the British Empire. 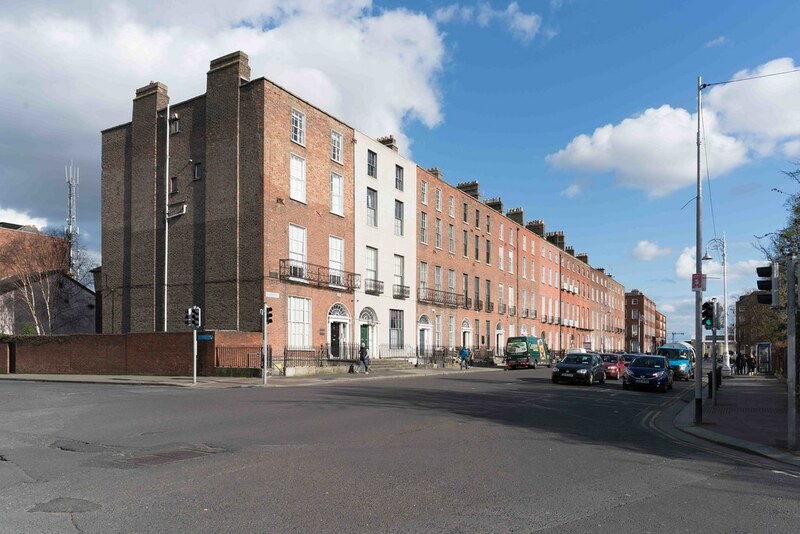 In the 1720s, when the first Luke Gardiner was laying out Henrietta Street to the north side of the Liffey, he established a precedent which future developments over the next one hundred years were to follow. Palladian-styled redbrick townhouses with austere, yet beautifully proportioned facades, containing rich interiors featuring fine joinery and tuccowork, were arranged in uniform terraces along wide streets and generous squares. In 1757 the Wide Streets Commission was established to guide urban development in the city. Their achievements included newly planned streets and bridges that transformed and extended the tighter urban grain of the medieval core of the city. Architectural competitions were held that attracted entries from eminent architects, and great Palladian and neo-Classical institutional buildings adorned and punctuated the streetscapes. Commissioners such as John Beresford and the second Luke Gardiner laid out new streets on their own lands, extending development eastwards on the north side of the river. On the south side of the river, the Fitzwilliam Estate initiated the eastern expansion of the city centred on Merrion and Fitzwilliam Squares. Their collective achievements can compare with the best of town planning carried out within the Age of Enlightenment. most sophisticated designed landscape to be found in the city. The square in turn influenced the layout of the whole precinct creating pleasing vistas that terminated in splendid public buildings and spaces. 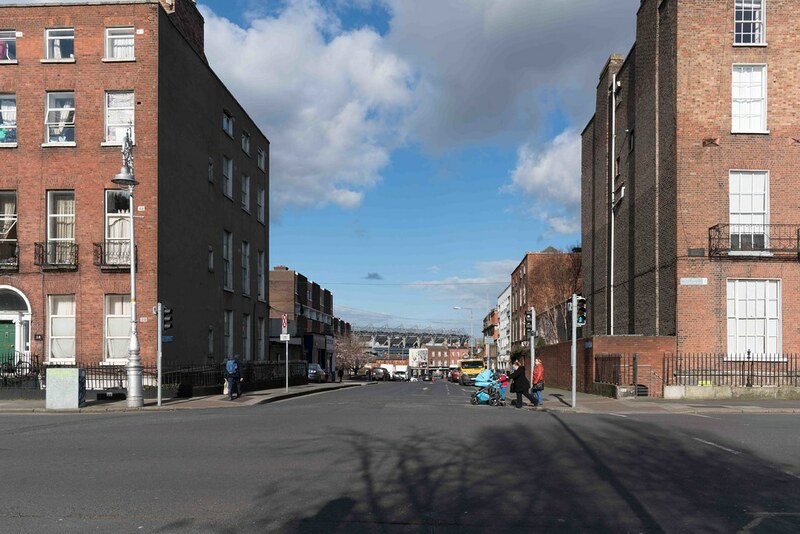 Luke Gardiner’s grandiose proposals for the west side of Mountjoy Square and the Royal Circus at the end of Eccles Street did not progress beyond drawings; his ambitious plans for the estate being curtailed by his early death. Despite the widespread demolition of townhouses and streetscapes in the north inner city, so much of the built heritage and public realm of the Georgian era remains to be cherished and protected. Today the park remains a well-loved and much used local amenity; the alterations to its layout reflecting changes in Irish political and social history over the last two hundred years. Now a park of two distinct halves separated by a tall hedge; the west used largely as was originally intended as a leafy retreat from the city; and the enclosed eastern half continuing to be used for sport and community events. 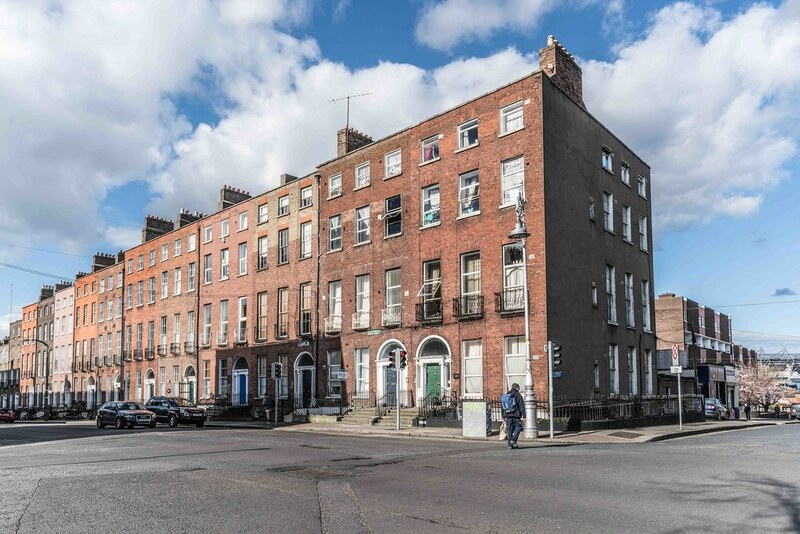 While Fitzwilliam Square remains private, and is the best preserved of the Dublin Squares, it is much less vibrant with very few of the houses in residential use. Merrion Square still retains much of its planting and pathways, buthas lost its original railings. Most of Mount Pleasant Square has been redeveloped as a tennis club, leaving little public space to be enjoyed by its residents. Parnell Square is the most heavily redeveloped with modern hospital buildings, a carpark and the Garden of Remembrance to its north side. returned to lawn. As the overall appearance of the square has been enhanced by the infill developments, the next stage would be to improve the historical character of the garden in a way that the entire community can support and enjoy the benefits. Historic gardens, asset out in the Florence Charter, are living works of art that require renewal to survive. 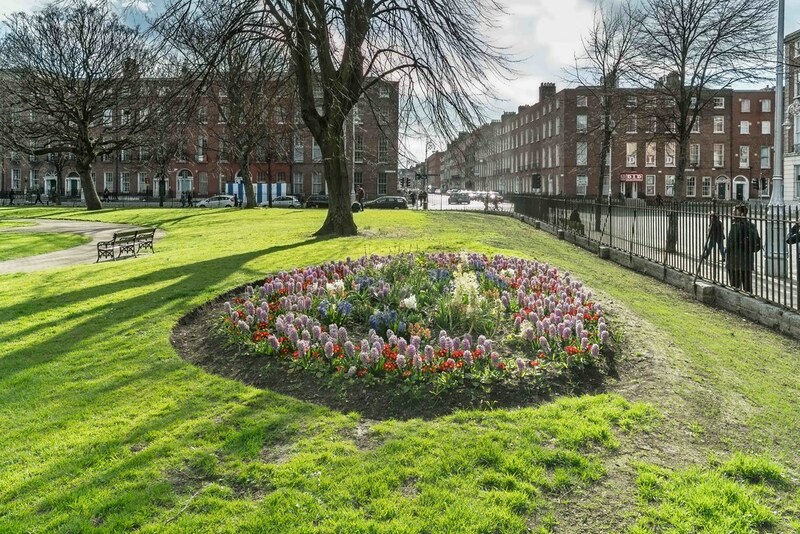 The founding of the Mountjoy Square Society, along with the designation of the square and its environs as an Architectural Conservation Area have been important steps towards the protection and improvement of the park.